Want to be able to have a video call with a colleague our supplier and be able to use desk top sharing? 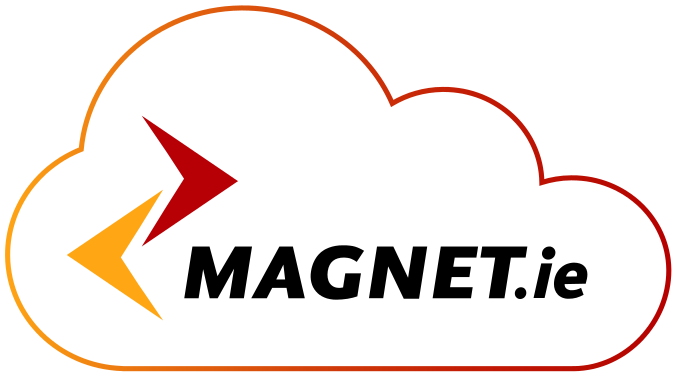 Magnet have a solution that allows user to video calling without having to install an app or software on the other persons device. Comes as part of our unified communications service available.